What can lift cars into the air, destroy buildings, and then disappear within a few seconds? Tornados! 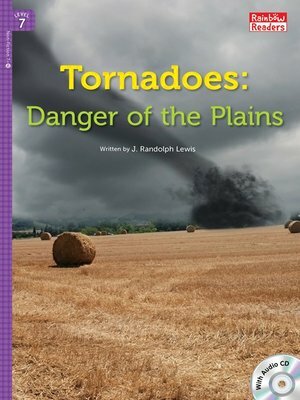 Read about how tornadoes form, how they affect people, and how scientists try to predict them.